Available in matte or gloss, a smooth or textured finish and is highly durable. Curatives and pigments are ground together forming a free flowing powder that is applied electrostatically and cured in an oven. 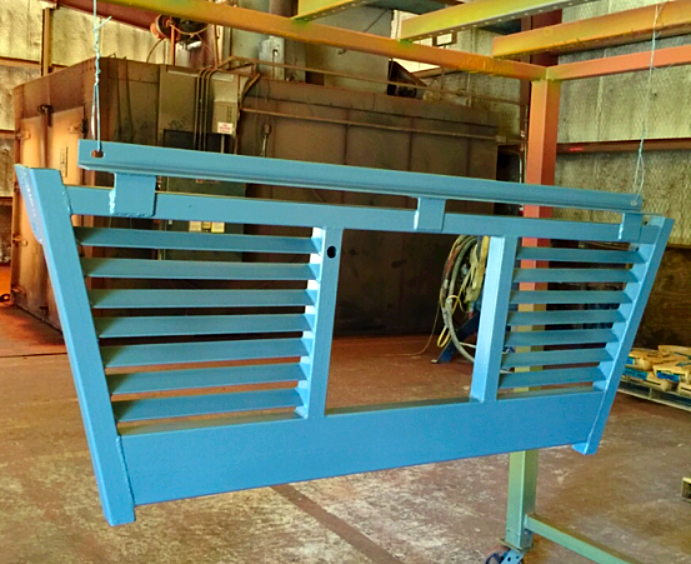 Powder coating creates a durable, chemical resistant and corrosion protection finish and is available in a variety of colors, finishes and textures. The process emits no volitile compounds making it virtually pollution free. 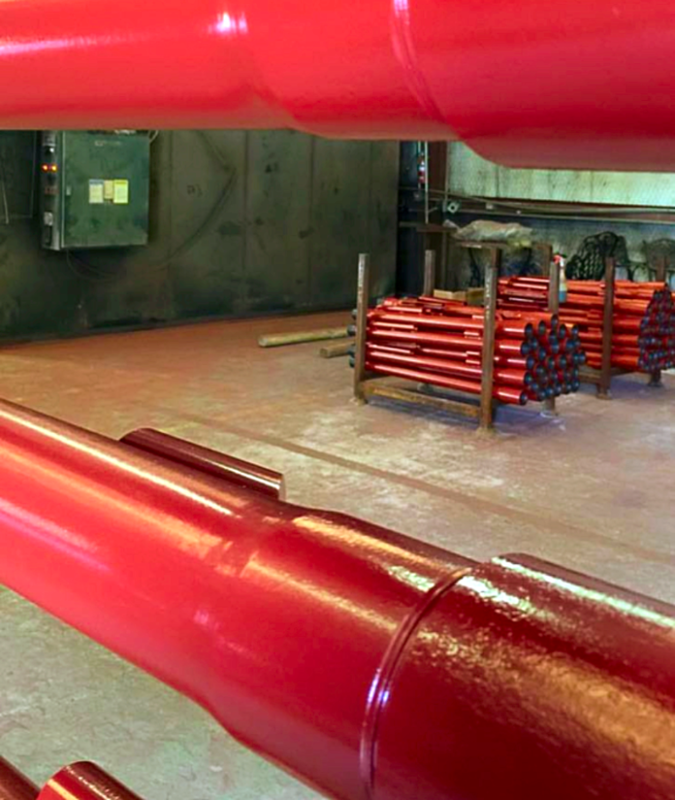 Xylan offers a coating option for virtually every price and performance level. Available in a wide range of colors. For use as a protective coating for machinery parts, ducts, fans, oil well tubular goods, as well as a lining for tanks. Phenolic Epoxy has excellent resistance to alkali and caustic solutions, solvents, alcohol, detergent, and hot and cold water. Acid resistance is generally poor with the exceptions of phosphoric and fatty acids. Available in satin, matte, powders, and liquid coatings. High temp coatings are capable of providing high levels of thermal protection in thin layers. 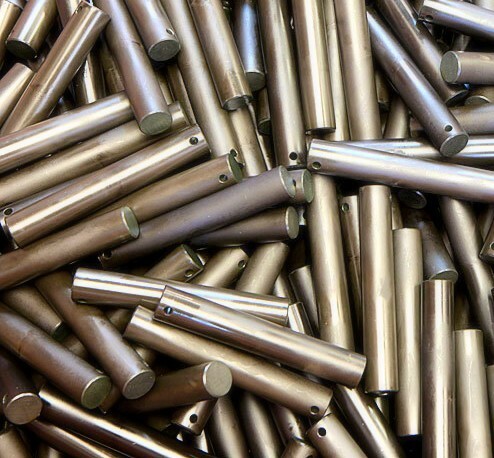 Zinc coatings can be used as a single coating or as a primer for powder coating. Matte finish. 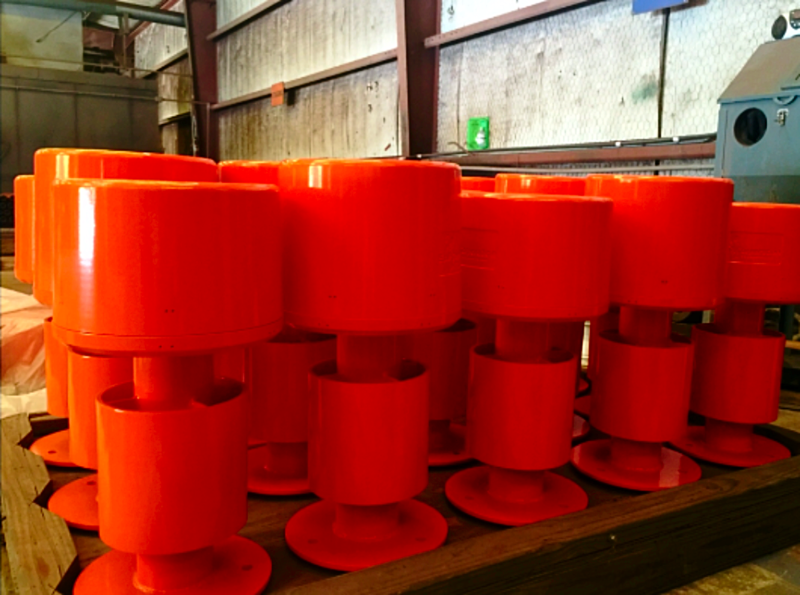 Phosphate Coating is used to increase corrosion protection on stock parts as well as a base coat for Xylan coatings. Phosphate coatings are applied to improve friction and increase corrosion protection. It is applied to carbon steel, low alloy steel and cast iron as a stand alone coating as well as a pre-treatment to an additional coating such as Xylan. It is applied by submerging the part into the phosphate solution. 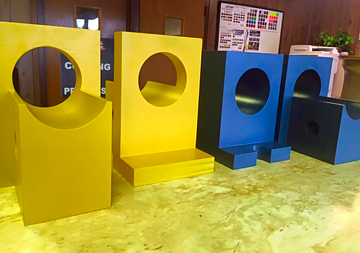 With several differnt coatings that offer an endless supply of colors and textures, we are sure to have the right application for your next project.